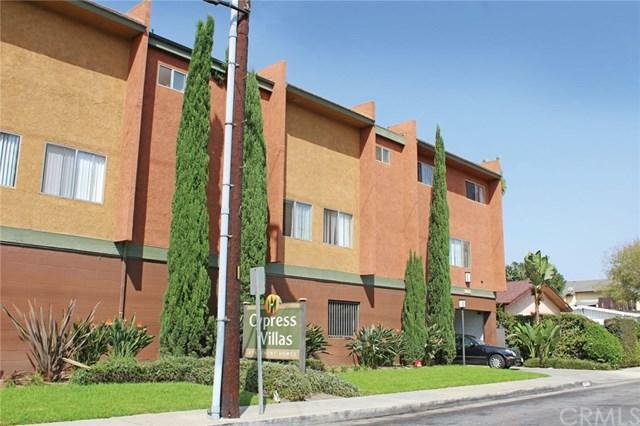 Cypress Villas is well maintained apartment community located in Hawaiian Gardens. Featuring a unique unit mix of all Townhouse Style apartments the property offers the potential to increase the income by nearly 17 (%) per cent. 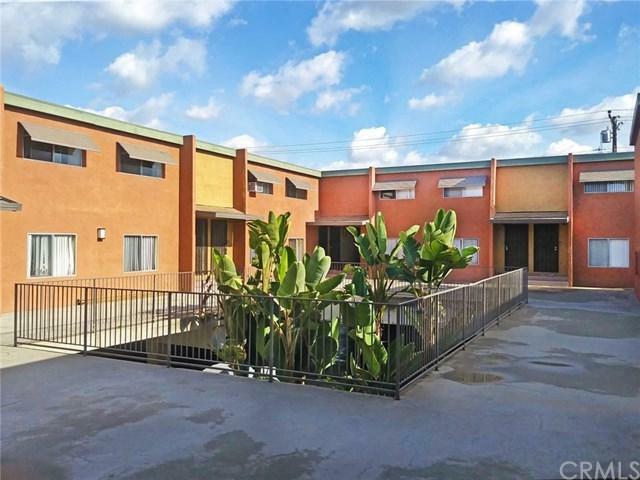 The units are all electric and individually metered while the building has a central water heating system and community laundry room. Parking consists of 32 secured spaces.